Classy and fabulous: Well, Hello There! Hello loves! I didn't forget about you, I just have some time management issues. That's why I fell off the face of the blogging world for a while. Do you ever get this feeling that you are doing too many things at once? That's me, always. I hope you've been well. It feels like fall is finally here with leaves slowly turning red and yellow. It gets rainy and foggy some days. And I love it. Привет, дорогие мои! Я о вас не забыла, просто я не умею грамотно использовать время, поэтому исчезла. У вас когда-нибудь бывает чувство, что вы делаете слишком много дел одновременно? Ну вот это как раз я. Beautiful photos, really enjoyed looking at these! so strange to hear that u like this late autumn. Well, it's nice for a couple of weeks, but I already missed summer. I wish I could like autumn. And what scares me most- that after winter will come.. Yes, sometimes I also feel like I have so many things in life going on at the same time. So taking a little break is well deserved. Hope you have a lovely weekend. It's almost Friday. You definitely have great photography skills. Love your pics! Lovely pictures, like always. Take care! Time management takes time hihi. I also love your pics!!! Always so beautiful. Thank you sweets, I'll try to be a better blogger. I promise. I also love this weather and the color of the leaves, one of the best feelings ever is walking down the street while the leaves are falling down with a soft wind <3 i miss your outfits dear. 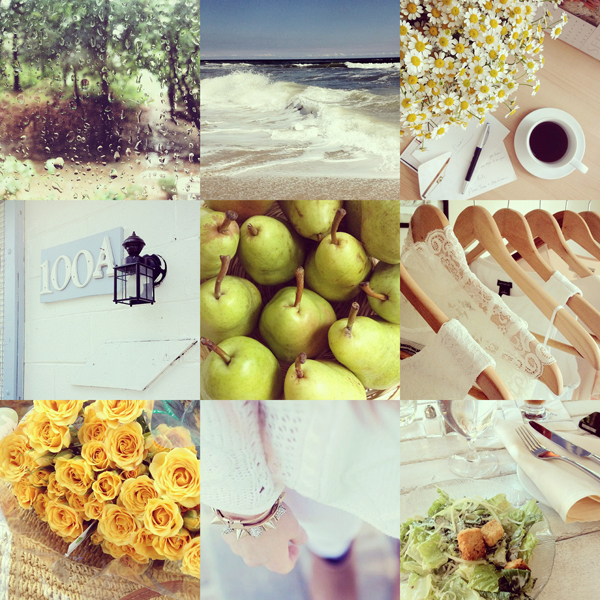 I follow you already... hihi I like everything.. beaucause your instagram and your blog are so lovely..